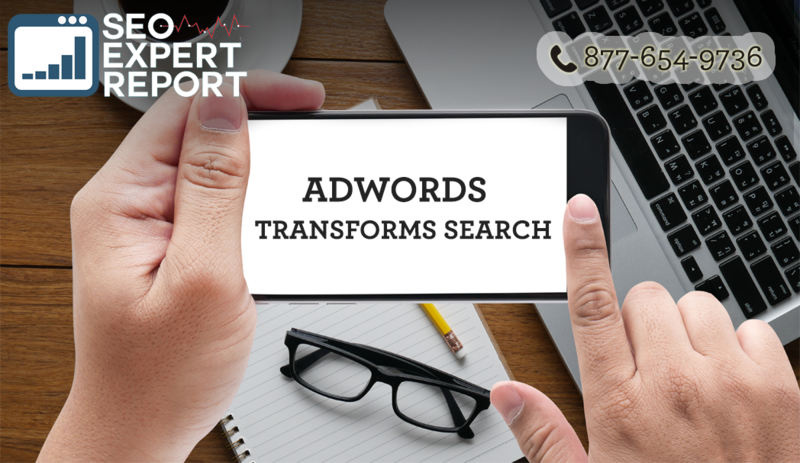 In May, Google announced during the Google Performance Summit that it is going to make a significant number of changes to its Adwords program. Most of these changes will be on mobile and local searches. Recently, a lot of Google users notice that when they search a local business using the Google Map, they see three local businesses on top of the search results page. Experts called it the three-pack or the map-pack. The list used to include up to seven local businesses. Then, the size shrank to just three listings. One of its reasons could be to create the same experience when users view it on the desktop or mobile device. It is a list of businesses that most of us would go to when we look for a restaurant, a hair salon or an accountant. When your business is included in that list, your local business will get many leads and customers. This three-pack list is what customers look at when they search for a business located locally. When Moz conducted an experiment in August last year, the researchers found that 44 percent of searchers clicked on local businesses included in the three-pack list. Although the results are not conclusive, the experiment did support how important it is to be involved in the three-pack list. 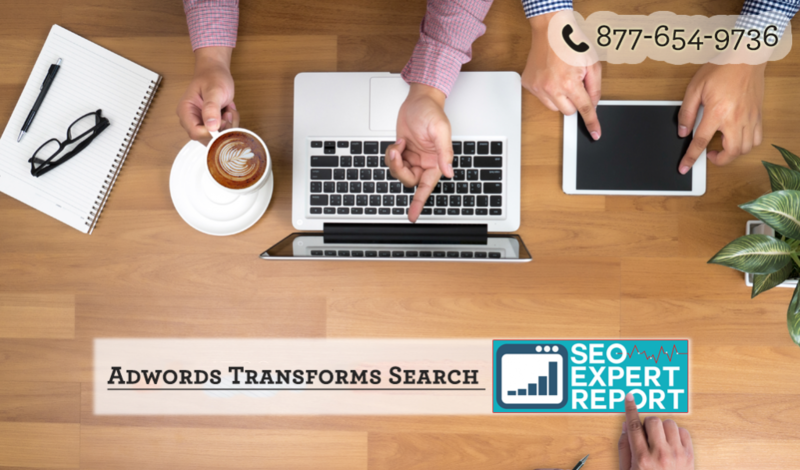 The experiment also showed that businesses should be present in both PPC and local search below the three-pack to increase their online visibility. No matter how important it is to be included in the three-pack, it is equally difficult to compete against other businesses in your industry. Google provided three spots only. It can take months and a lot of money to rank enough for your business to get there. To increase your business to land in the list, you need to optimize all elements correctly on your page and outside your page. We all know it is not that easy, especially for small businesses. There are several things that you can do to land on those spots. You can advertise on Adwords. But make sure that you have connected your Google My businesses to your Adwords account. Then, add a local search extension. With that in mind, it makes it more important for businesses to be on Adwords. It has been instrumental for companies in driving more leads and customers to business. To leverage the benefits of Adwords, your business site should adapt to mobile and local realities.